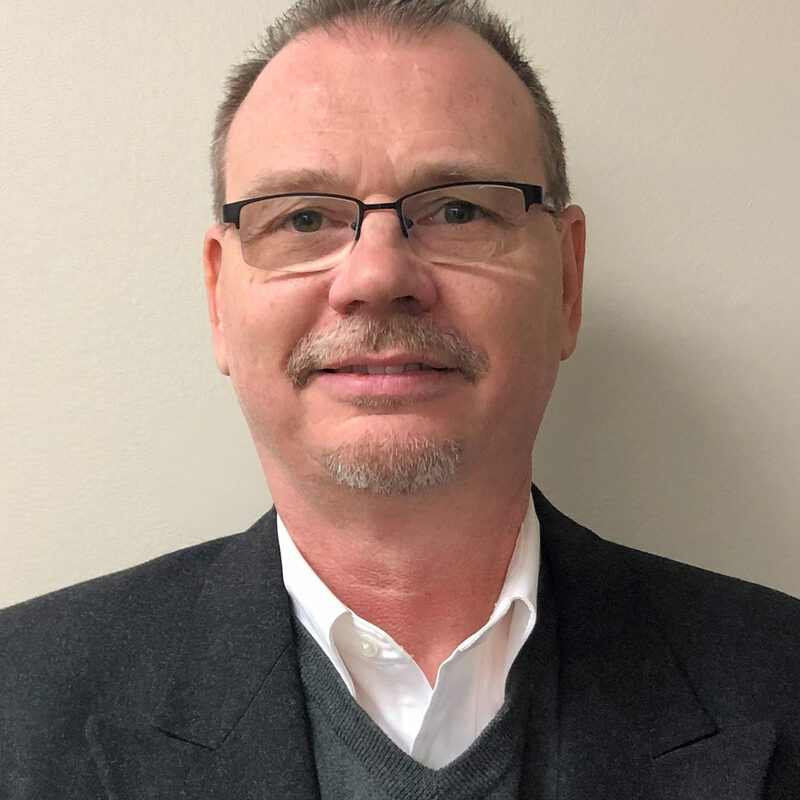 Vestal Corporation is pleased to announce the addition of Damon Peak, PMP as Senior Project Manager in its St. Louis office. Damon brings more than 30 years of engineering design and project management experience. His areas of expertise include life-cycle management, implementing engineering design solutions and managing multi-discipline teams. Please join Vestal in welcoming Damon to the team.